May is a very popular month for new books to be published. 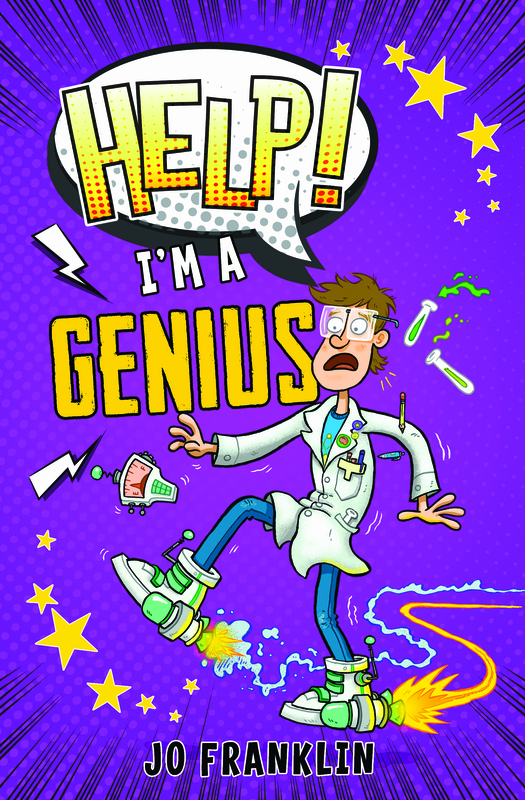 I’ve been invited to a number of launch parties and will be holding a launch event myself for my new book Help I’m a Genius. This is the second book in the series published by Troika Books and illustrated by Aaron Blecha. It is another story featuring Daniel Kendal and his friends Gordon the Geek and Freddo. This time Dan finds himself nominated as the school representative for a rather serious inter-schools quiz, only he thinks he doesn’t know anything. So Dan embarks on a crazy mission to increase his brain capacity and cram his peabrain full of facts so that he doesn’t make a total fool of himself at the quiz. I love quizzes and quiz shows. My favourites are Tipping Point (although the questions are too easy), The Chase (very difficult to win any money on that one), Pointless (I’m looking for a team mate so that I can enter) and Only Connect (the most fiendish quiz of all). 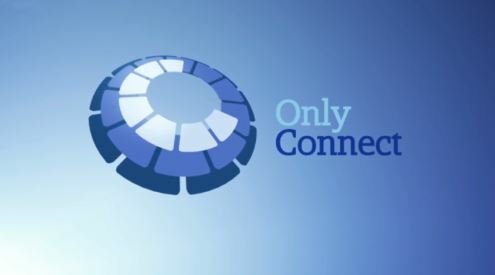 In fact I like Only Connect so much that I have put together a team. We went to an audition two years ago and didn’t get selected to go on the show. We were gutted! But to be fair we hadn’t met as a team before, hadn’t practised and one of the team members had been in a scary car accident the day before. So we didn’t do too well. However we plan to re-enter next year, so if you ever see an Only Connect team called ‘Two writers and a dentist’ then you will know it’s me. It was my love of quizzes that gave me the idea for Help I’m a Genius. Sadly this is my last post for Girls Heart Books but why don’t you head over to my website www.jofranklinauthor.co.uk to keep up to date with what I am up to. And let me know if you can think of anything I can do to increase my brain power before my audition for Only Connect in February 2018. Tags: books, funny, inspiration, writing. Bookmark the permalink.